Diabetes is that condition in which your metabolism rate fluctuates and you develop an unquenchable thirst for water which further results in excretion of a lot of urine and weakness due to the fact that your body loses the capacity to create or use insulin properly. Why Diet for Diabetes IMPORTANT? Diet for diabetes is the most important factor which goes on to cure you of your diabetic ailment. Exercise and medicines play their part too but nothing works better for a diabetic patient than a proper nutrition rich diet. The most common myth about the diabetic diet is that you have to cut down the usage of sugar completely. This is completely untrue because as long as you intake sugar in smaller quantities, it causes no issue and is completely acceptable in a diabetic diet. The next myth about a diabetic diet is that the best kind of diet for diabetes is the one which is protein rich. This again is a complete myth because over intake of protein rich food may result in insulin resistance and further promote diabetes. 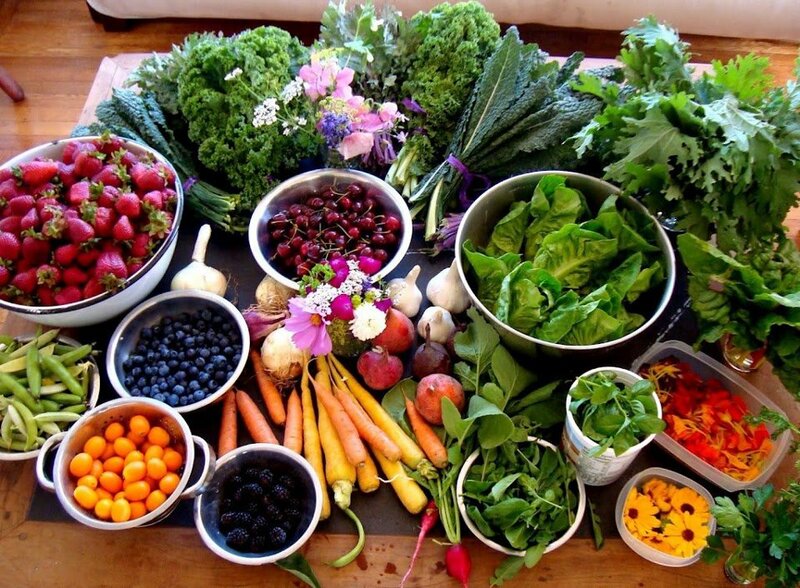 Therefore, the best kind of diet is one with all kinds of nutrients in the right proportion. ‘You have to omit carbohydrates as much as you can’. This is yet another myth which is baseless because cereal carbohydrates contain the most fiber which helps in promoting your body to create more insulin. Last but not the least, the most hideous myth about a diabetic diet is that you cannot eat the same way again after having diabetes and that your diet will be strictly health oriented and will repel your taste buds completely. This is so baseless again because a diabetic diet originally consists of foods that are both tasty and healthy with all the essential nutrients. Diabetic diet can consist of various things. However, given below are a few diet tips for diabetes that will lower your diabetes level and, keep you healthy and fit? Choose fiber rich foods with just the proportion of every nutrient rather than foods rich in just fats or carbohydrates or proteins. Wheat flour usage instead of white flour, will keep you way more fit than you were previously. You should eat at least six meals a day. These meals can be small and nutrient rich but you have to eat more often else which, your diabetic condition is prone to getting worse. You should consume food rich in fats and sugar as little as possible because fat and sugar rich foods only tend to increase your diabetes and make you the reverse of fit and healthy and that is something that we all would hate to be. You should consume as much of whole cereals, fruits and vegetables as you can because these foods are rich in nutrients of all kinds and help you recover from your metabolism issues and other ailments that are set to bother you. Avoid alcohol at all costs. Alcohol is one such drink that contains NO nutrients and only proves to be harmful for your body and such foods and drinks that tend to do nothing productive to your body, is best left out from your diet. Is Diabetes Something To Be Scared About? Diabetes is something to definitely not be scared about. Being careful, yes but being scared of, no. Diabetes is one of the many conditions that a person faces due to the unhealthy diet patterns of today and it is as easily cured as it occurs. All you need to do is follow a healthy diet and intake foods with more nutritional value than those which only entice your taste buds so as to keep diabetes away. Also, nutritional rich food recommended for diabetes is something that is productive for people even without diabetes. So, you don’t have to think twice before opting for protein rich foods.